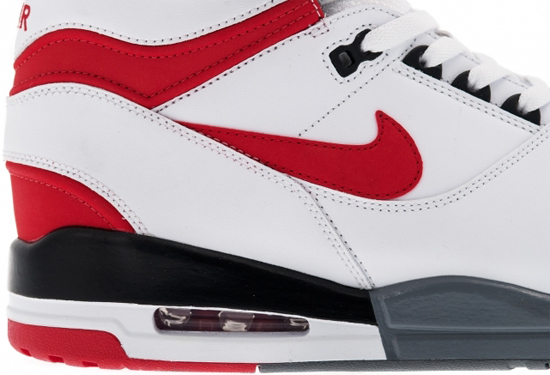 The Nike Air Revolution is back and the first colorway is set to be retroed next month. It's been awhile since we have seen the Nike Air Revolution in stores. In just a few short weeks, that will change. 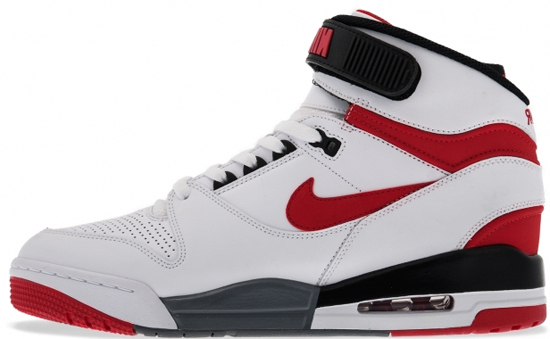 They're back and the first pair set to release in 2013 is this original white, university red, black and cool grey colorway. 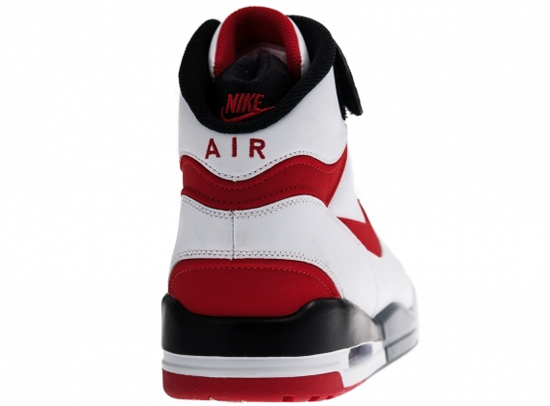 Featuring a white based leather upper with red, black and grey accents. A general release, look out for these at select Nike accounts worldwide on Thursday, July 4th, 2013. Retail is set at, $135. 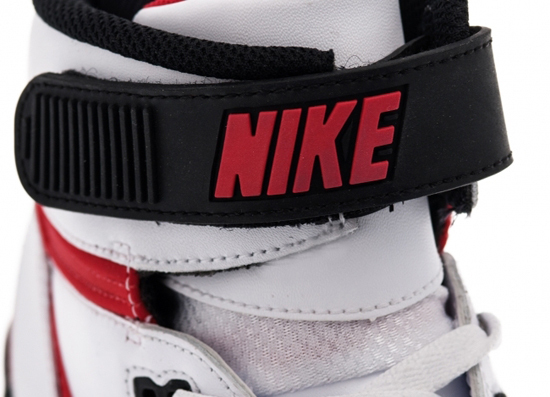 Expect to see plenty more of the Nike Air Revolution throughout the rest of the year as well. Enjoy the images below of the Nike Air Revolution in white, university red, black and cool grey. If you're looking to pick these up when they release, be sure to check in with your local spots to see if they will be receiving them. Those of you looking to lock down a pair now can, grab a pair from eBay here.